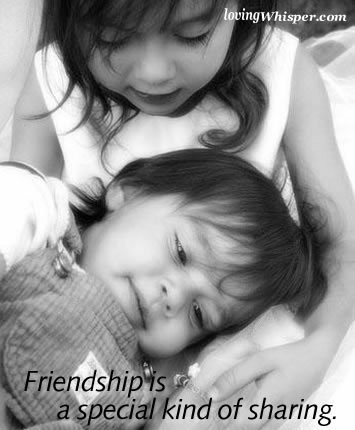 Friendship. . Wallpaper and background images in the KEEP SMILING club tagged: smile sylvie vicky happy friendship friends fun. This KEEP SMILING photo contains neonate, newborn, newborn infant, newborn baby, and milk. There might also be boater, leghorn, panama, panama hat, sailor, skimmer, straw hat, fedora, felt hat, homburg, stetson, and trilby. Hugs for my friends ! Soft Toy Butterfly For Susie ! Merry Christmas for the Keep Smiling spot ! You make me happy ! Sun Flowers For Sharri ! Happy Sunday for my dear Friends ! Good Morning my friends !